When you want to add an extra measure of style to your kitchen and cooking efforts, MetroKitchen has the top brands you want. Show off your beautiful All Clad stainless cookware or Mauviel copper with a hand-crafted in the USA Enclume pot rack or wine rack. Open your favorite wine with the Rabbit corkscrew and pour it into a stunning Riedel decanter or wine glass. When you need the right surface for carving the tenderloin, you'll find a Boos block to be indispensable and great looking. 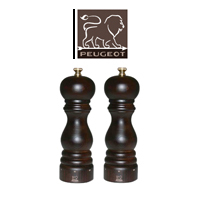 Add freshly ground pepper with French-made Peugeot pepper mills and salt grinders. 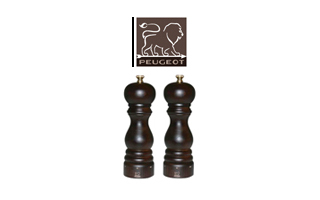 Peugeot makes the best salt and pepper mills in the world & have been doing it longer than any one else. Peugeot puts great care into making each and every one of its grinders. Peugeot developed a two-stage grinder that first cracks the peppercorn, then grinds it to the size you need. Made in France. 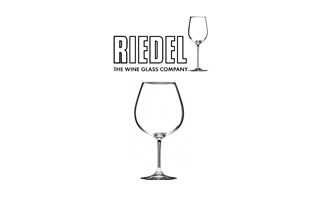 Riedel wine glasses are known for the glass shapes that are designed to enhance the flavor of all wines. 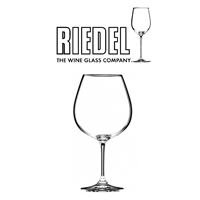 Each style of glass, from cabernet to vigonier, is shaped to direct wine to your taste buds that are most sensitive to flavor components in that wine. Made in Austria and Germany.